We are exhibiting at NAB 2018 from April 9th to April 12th at the Las Vegas Convention Center in Las Vegas, USA. This year we will be exhibiting a number of our solutions including the acclaimed AU-EVA1 camcorder, the upcoming AK-UC4000 and our very own Varicam and PTZ cameras. We are very much looking forward to seeing you there. 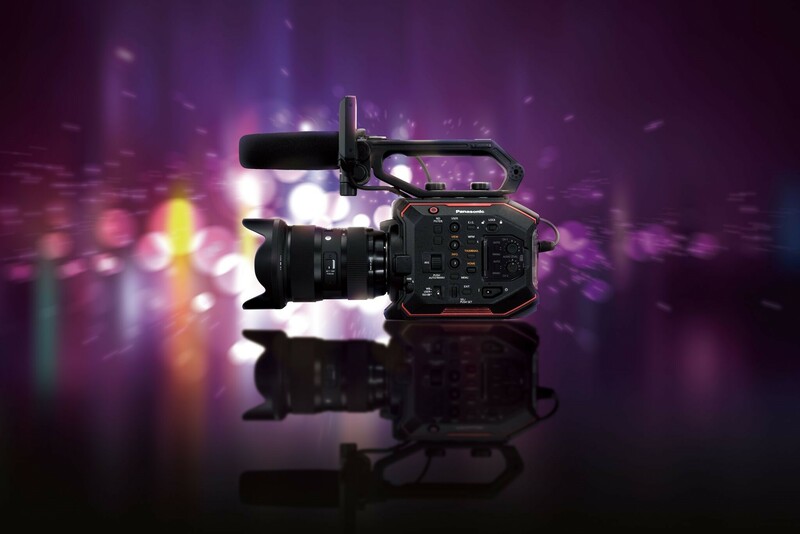 The dynamic and compact Panasonic EVA 1 will be appearing this year, as well as our professional Varicam series. Another lineup featured is Integrated PTZ Cameras, including our new NDI I HX series along with the AV-HLC100 Live Streaming Production Center. Finally, we will be showcasing the new Panasonic AK-UC4000 4K Studio Camera, which is launching Spring 2018. This new S35mm UHD/HD Studio Camera boasts variable HDR and supports Media Over IP output. Feel free to come visit us at booth C3607 for more details. 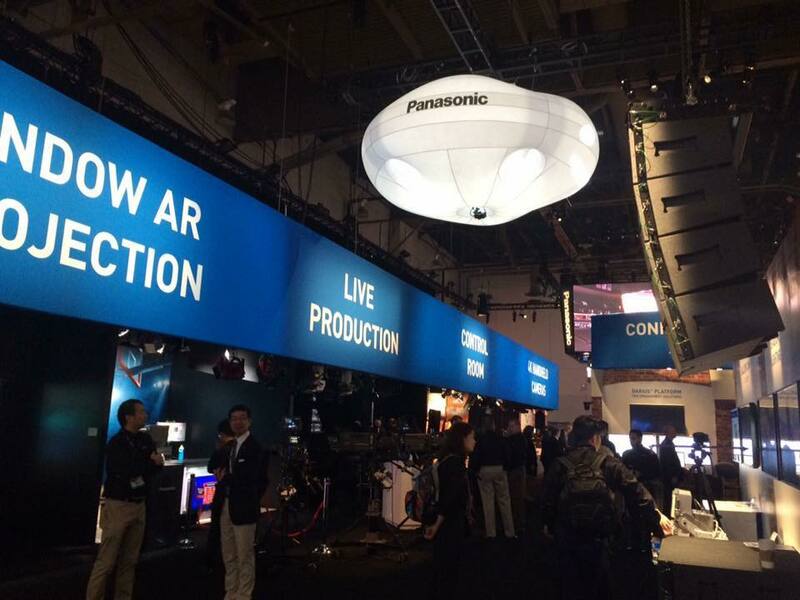 The Panasonic team is looking forward to meeting you at NAB 2018. Get some insights from the booth through our Facebook Channel.